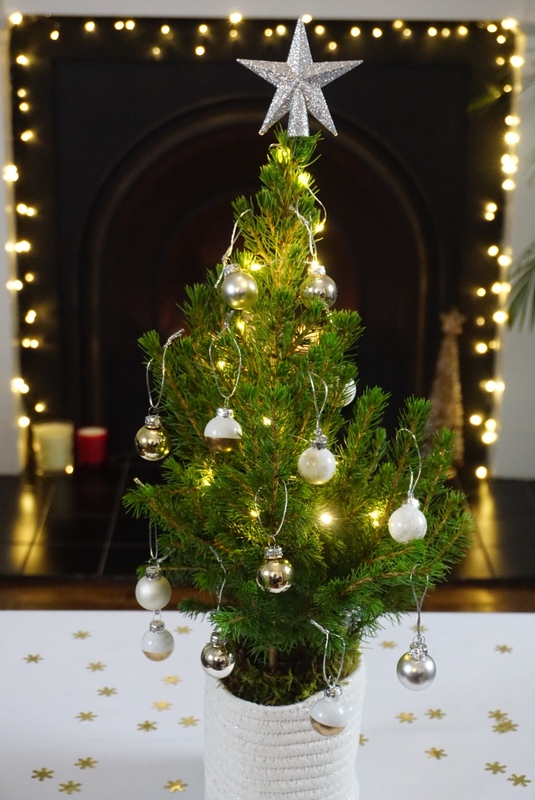 Give the gift of Christmas cheer this year with the tiny letterbox tree. Bloom & Wild’s ‘The White Christmas Tree’ arrives with everything you need to decorate. All in a box that fits through the letterbox. 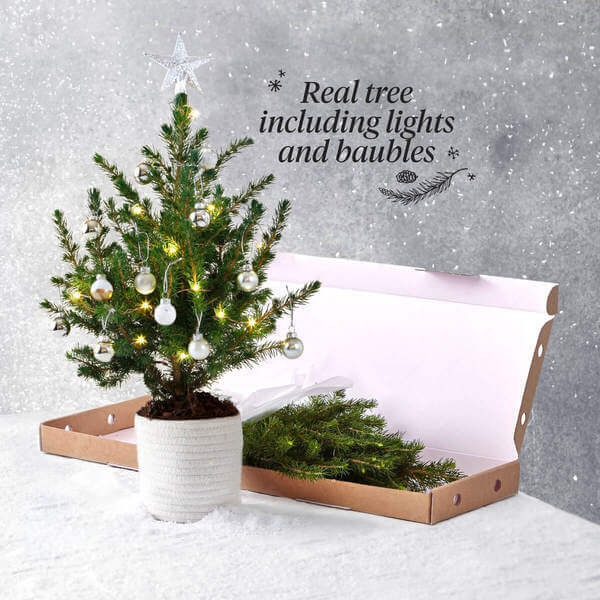 The premium 40cm tree arrives with pop-up rope pot and elegant white decorations with a hint of festive sparkle. Included in your pack are beautiful silver & white baubles, fairy lights (including batteries) and a stunning silver star topper. Fairy lights with batteries included, silver and white baubles, and a star topper for the final touch of Christmas magic. Send this little pot of Christmas cheer to a loved one (or yourself) with free next day delivery. After Christmas the tiny tree can be planted to enjoy for years to come. Want to know more about Bloom & Wild? Click here. PR samples included & affiliate links used - view my full disclaimer HERE. Previous Post Have you met the Lipstick Queen?